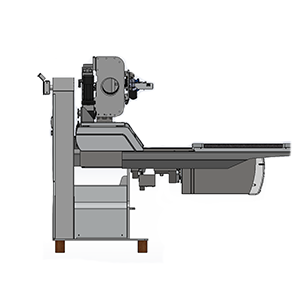 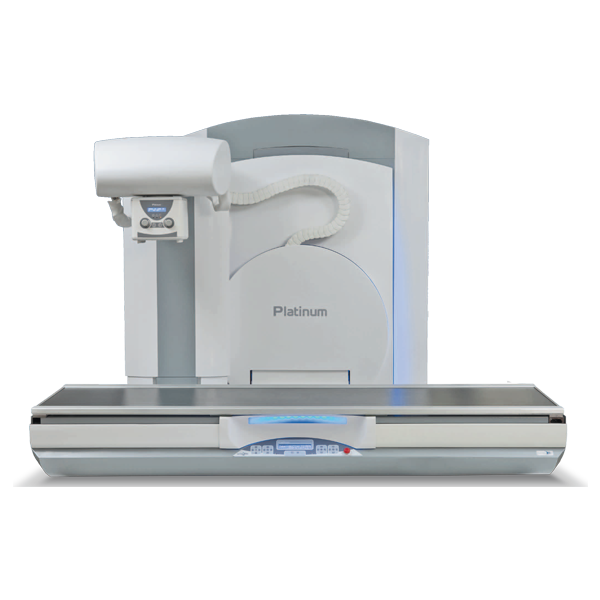 The Optima benefits from the high technology solutions developed for the Platinum, making it the ideal solution for excellent performance while adapting to all types of budgets. 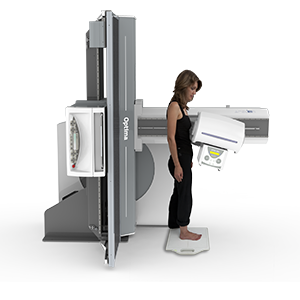 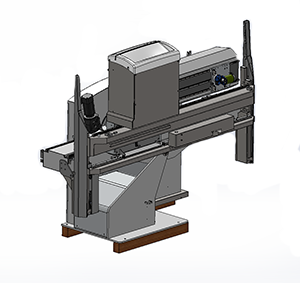 An intelligent design allows the Optima to be transported in a "folded" position and can easily be maneuvered in constraited spaces and can fit through doors with dimension constraints. 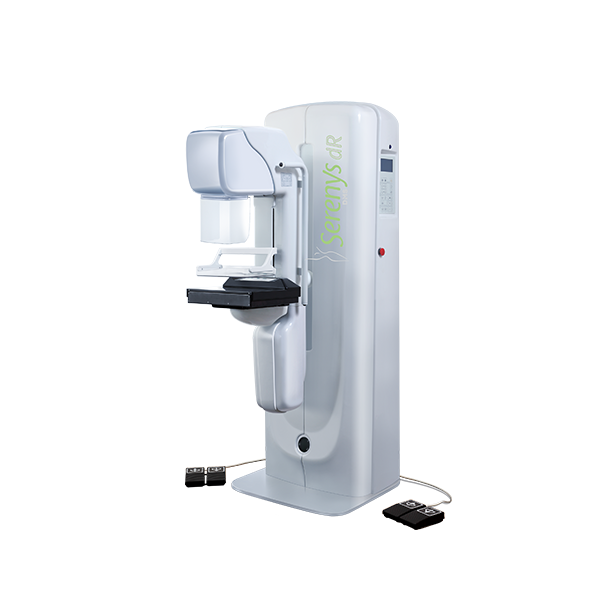 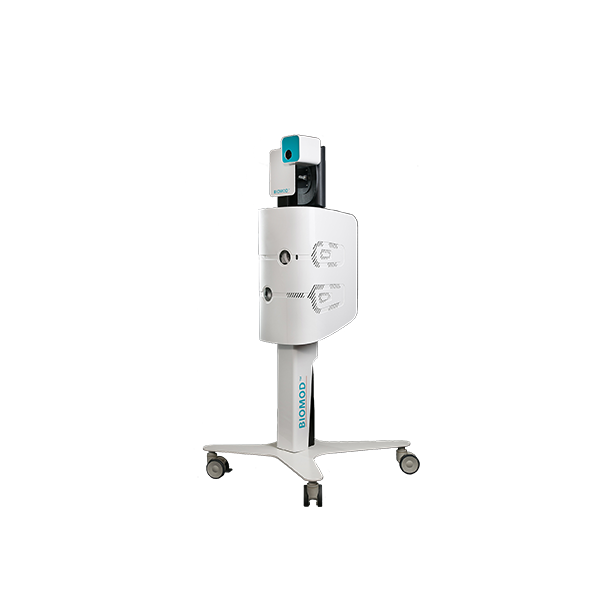 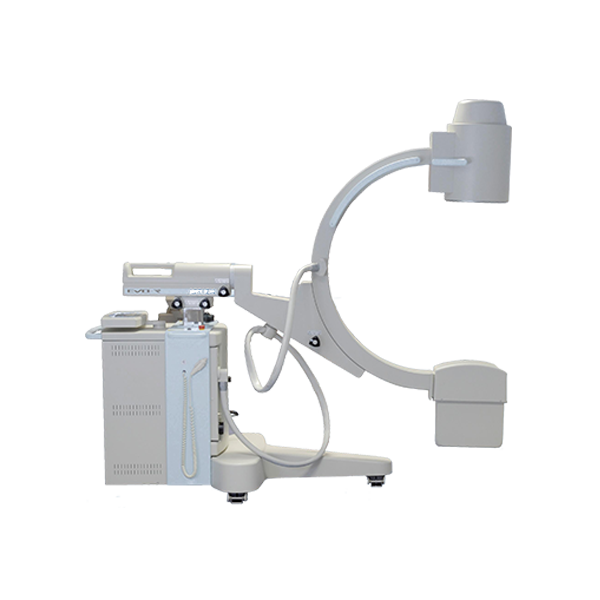 Equipped with what is widely recognized as the best dRF detector on the market, the Optima is capable of high quality images for all types of examinations. 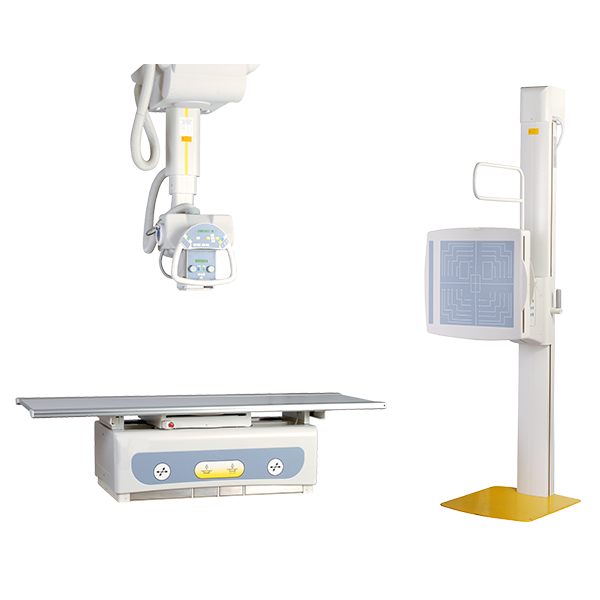 Developed for quick installations, the Optima can be installed in record time in all types of locations. 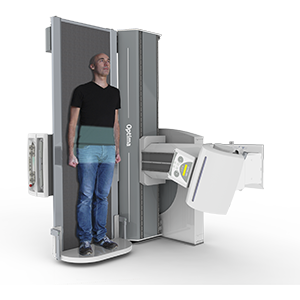 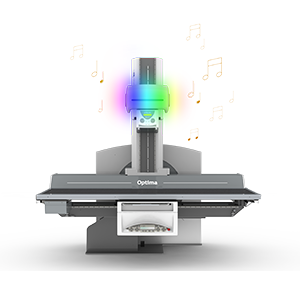 The Optima's fully motorized tube can be used to image on a second imaging panel (CR cassettes, wifi detector, etc) - adding to the overall flexibility of the room. 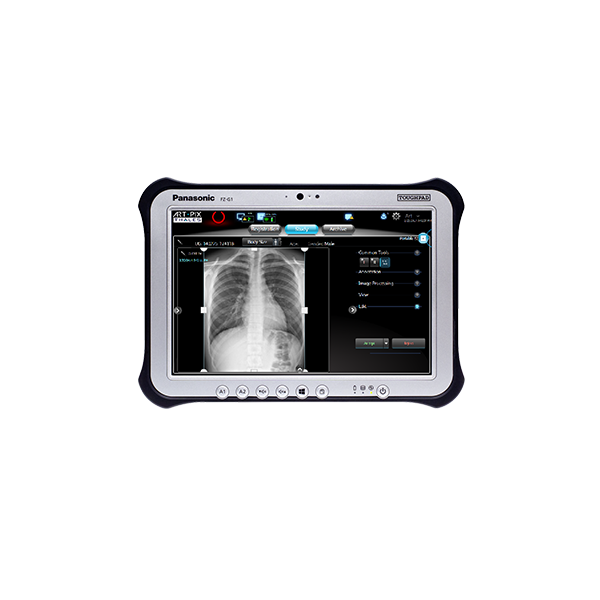 The comfort pack which includes an ambient light and an mp3 music player helps improve the overall experience for the patient. 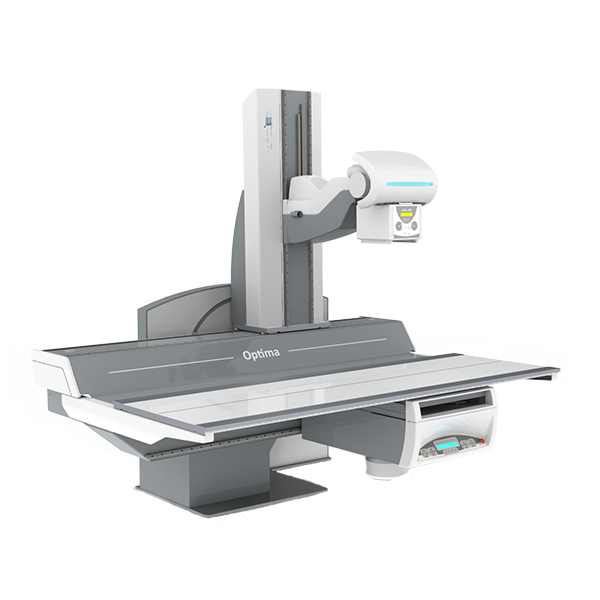 Inspired by and developed using the Platinum's technology, the Optima offers the latest technologies available. 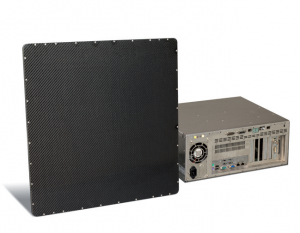 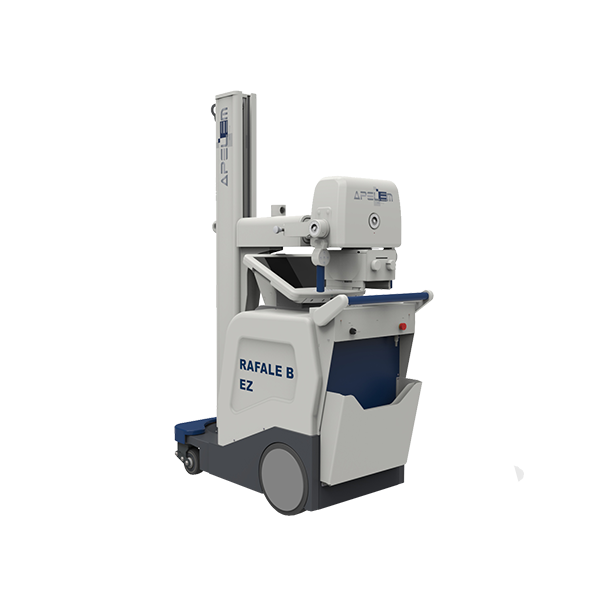 Our Magnum high-frequency (up to 400 kHz) generators are for RAD, R/F and digital imaging. 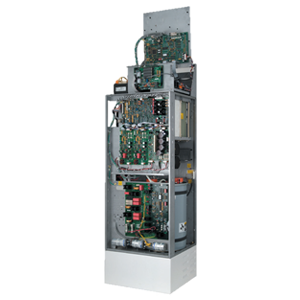 Available in 50, 65, 80, 100 kW.